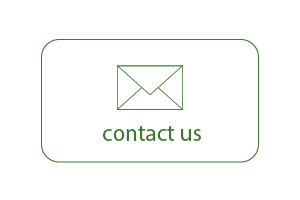 Contact us today for a free, no obligation site visit. We will undertake all works from a site feasibility study to operation and maintenance. If you interested in finder wind and solar sites for Genatec get in touch today. 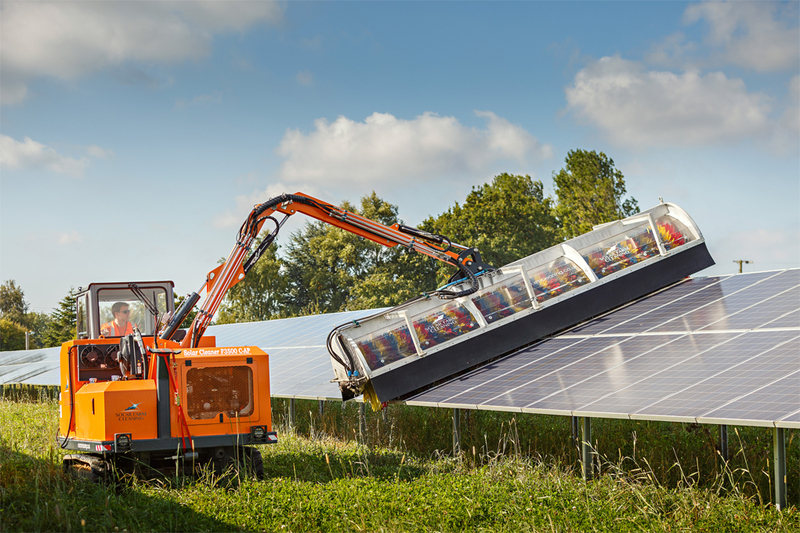 O & M Services For Solar Farms. Genatec Ltd is a renewable energy company formed in 2009 to manage the design, planning and operation of medium to large scale renewable energy projects in the UK and Ireland. Between 2009 and 2011 we provided technical services to energy companies, landowners, homeowners and community groups within the renewable energy sector and in turn built up a wide knowledge base within our company. Since 2011 we have expanded into self investment projects which mainly consist of wind and solar power above 500kW. If you would like to discuss your renewable energy options with Genatec, a member of our team would be happy to help – please contact us to find out more.